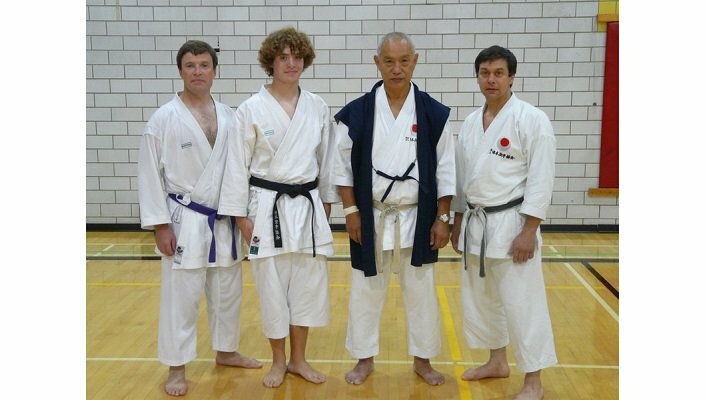 The Alberta JKA karate Association, commonly known as Alberta JKA, is teaching Shotokan karate and is a member of the Japan Karate Association, Karate Canada, and Karate Alberta Association. 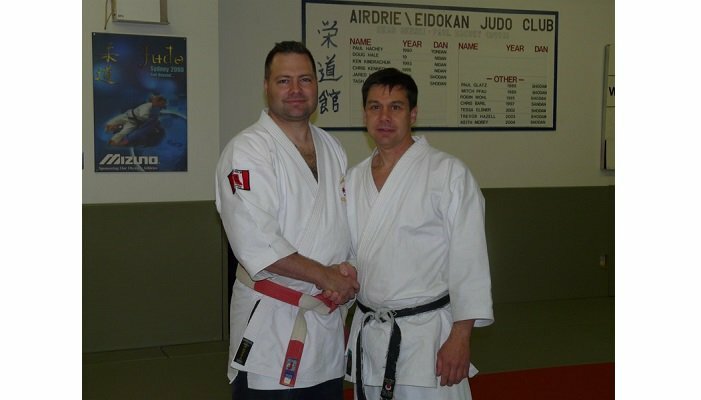 Our mission is to promote the instruction and the practice of the sport of Karate to all levels in all parts of Alberta.  Save $40 on Buy 5 summer lessons & get one free!